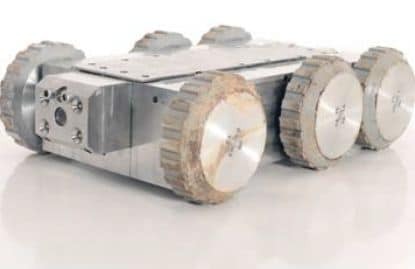 The JD7 Voyager is the most advanced ROV Crawler system on the market and is compatible with water, gas and industrial pipelines. The system is a long range 5000m capable crawler with full high resolution laser profiling technology incorporated. The system offers both tethered and untethered configurations. 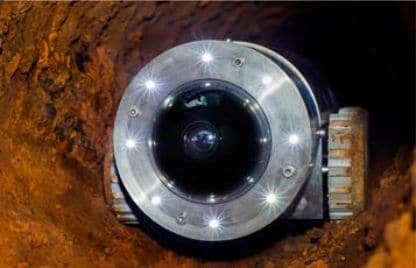 In tethered mode 1km is achievable, allowing full control via steering, pan and tilt CCTV, hi resolution laser profiling and an acoustic sensor systems which make leak detection in all materials possible. In un-tethered mode the system is programmable which allows autonomous control upto 5km in any one survey. 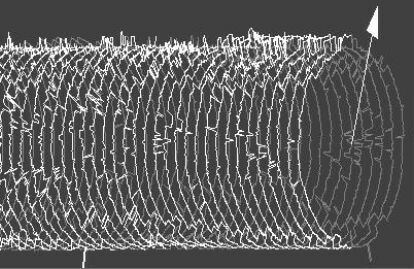 The system supports pipeline lining programmes and the software incorporates an auto pre vs post lining assessment comparison feature. This allows quality control to validate the thickness of lining applied. 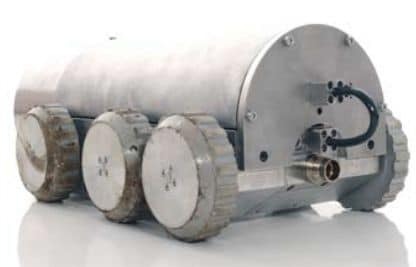 The Voyager is used for Water, gas and industrial pipelines and is capable of passing through small access points and navigating harsh environments. The acoustic sensors allow for precise leak location and pin pointing in all materials. The sensitivity can be controlled and the smallest of leaks may be identified by the system. 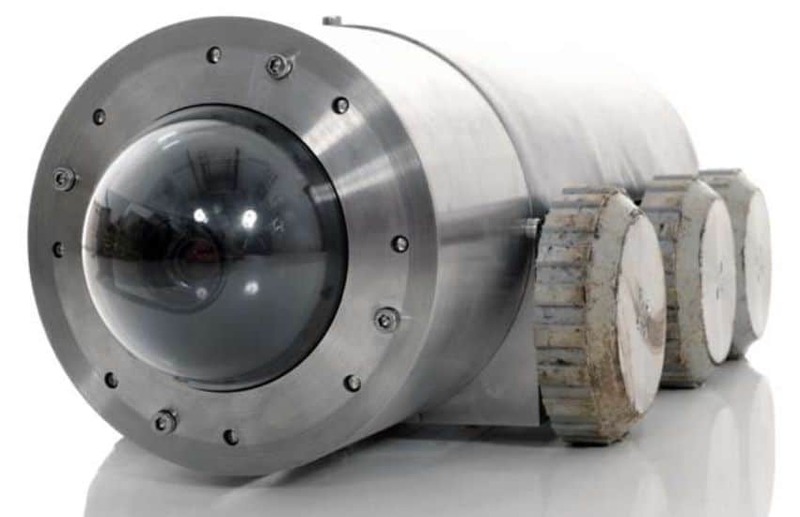 The same system can be used for pipelines of 100mm up to 5m diameter with a different configuration to suite each size range. The Voyager uses x6 independent drive motors which ensure smooth control and manoeuvrability but ultimately power to allow maximum survey distances to be achieved.